It’s no secret that I not only have a lot of shoes, but that I have a love for a lot of different shoes. If you look in my closet, you’ll find Saucony, Brooks, Mizuno, Altra, Skora, Vibrams, etc. and often more than one style from a brand. If it’s on the more minimalist end of the spectrum, chances are I have it and wear it. And I love them all for different reasons. Now I’ve been given justification for my collection. Saucony sent out an article yesterday about rotating your shoes. In it they referenced a recent study, “Can parallel use of different running shoes decrease running-related injury risk?” Being the geek librarian that I am, I tried to go to the source, but was unable to get my hands on full-text without paying. So, I did what I do best and hit up Google. The gist of the study was that, yes, mixing up your running shoes does indeed help prevent injury. It’s nice to find scientific research that backs up something I’ve been practicing for quite a while now. When I ran the Dust Bowl Series last year and ran 5 back to back half marathons, I alternated between my Saucony Virratas and my Brooks Pure Flow 2s each day. Neither shoe is my “perfect” shoe. (I have not yet found that shoe.) But both shoes work fairly well for me. What I found was that those body parts that were sore from the previous day’s run were not the ones that were bothering me by the end of that day’s run. My theory was that each shoe was imperfect for me in a different way, so I didn’t aggravate any one body part too much. I ran 65.5 miles that week, a good 15 miles more than my highest mileage week EVER before that, and I came out injury free. So, yes, rotating shoes worked for me. For the last 11 months, I’ve continued to rotate. Perhaps I take it a bit to the extreme with the sheer number of different shoes I own, but it works for me. 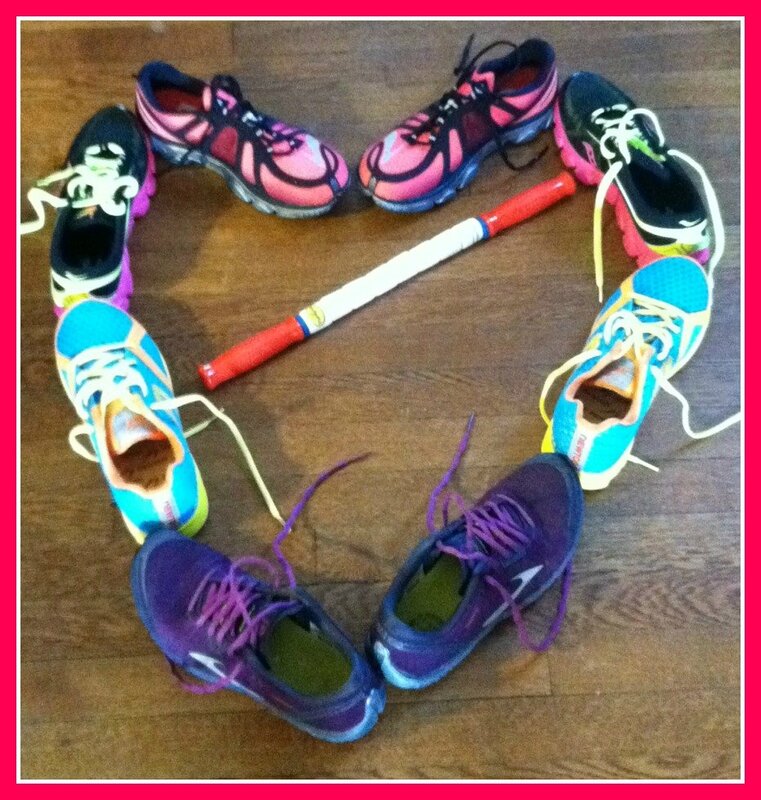 As such, I will continue to take each of my loves out for a run at least a few times a month. And when Beer Geek complains about me having too many pairs of shoes? Well, now I have science on my side. SWEEEEEET collection. I do actually rotate my shoes and have done so for about as long as I can remember. I found an article saying it was good when I started running and that was the only excuse I needed to buy another pair!! I will now dream of your shoe collection!! Pete Larson over at Runblogger has mentioned this in the past. It would also be interesting to see the control and the types of shoes that were rotated. I don’t doubt the findings, but there is also evidence that moving to a new shoe (for example a regular shoe to a minimalist shoe), the possibility of injury rises early on. I think once a runner gets past the familiarization phase, the benefits kick in. I am still looking for my perfect shoe. So yes I have all brands and I rotate. While I’m still looking for my perfect shoe too, I do find rotating shoes works for me. In fact I haven’t been rotating lately because one pair’s past it’s prime and I swear my legs are feeling the effects! I definitely rotate my shoes, they are all the same brand, but I try to wear a different pair on my runs throughout the week. It is nice to now have science behind me though when I am asking for a new pair. I read that article too. 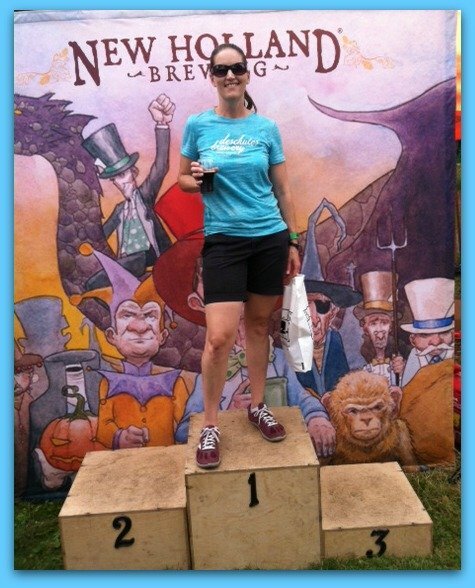 I never really used to think about different shoes until I had ones of different weights and styles and realized that when it came to race day my flats felt even better because I had been mixing things up. Always good reason for more shoes, shoes are cheaper than physical therapy right? I think that you can never have too many shoes. 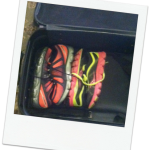 I always rotate my shoes around – different brands and everything – perfect way to justify having plenty!! I had to justify this to my husband and so far I have two pairs of running shoes. Hoping to grow the collection! Now you have science on your side! Hmmm so now I can tell my husband that buying more shoes will keep me healthy! Thanks so much for sharing! I AM HORRIBLE! I have been using the same sneakers for 4 years and I work out every day for 100 + minutes at a time! Perhaps that is why I had a horrendous stress fracture in my foot for a whole month during the HOLIDAYS! I got some inserts in my sneakers which have helped but I think I need to invest in a new pair soon! Wow! That is an impressive collection of shoes! 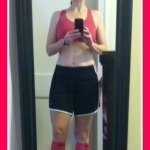 I’m a newer runner, but I am totally using that article to justify to my husband why I need to buy more! Stopping by from SITS! 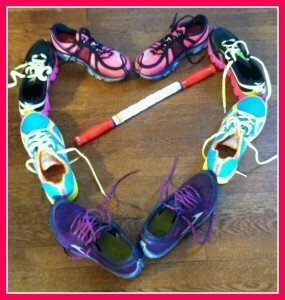 Also, we share healthy living advice at our Tips and Tricks Tuesday link up and this post would be fantastic to share – all of us ladies would appreciate a reason to buy more shoes! 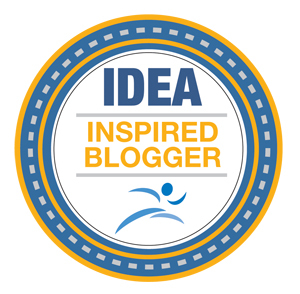 We’d love for you to stop by and link up anything else you have! Haha! Funny. 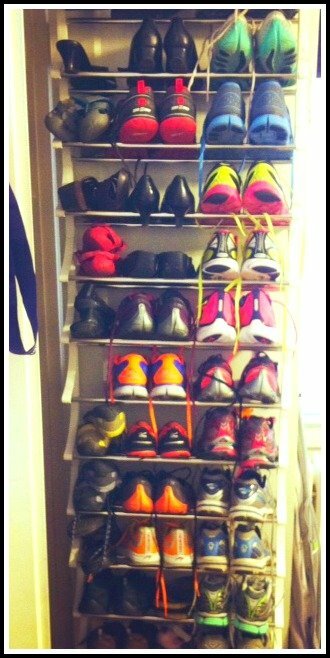 I have a friend who is obsessed with sneakers and we have quite the oversupply of shoes at our own house. Thanks for sharing! 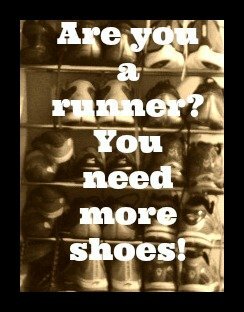 Next time my husband complains about all my running shoes, I’m totally going to tell him I need them to avoid an injury! So interesting! I’ve currently got three pair of runners that I rotate through and I thought that was indulgent. Your collection puts mine to shame. I’m going to have to lift my game. Ah, shoe envy! 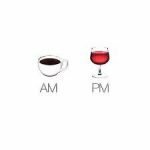 I go through phases of alternating and not. I think I’ll be alternating now with the new Reebok ZQuick for shorter runs. That’s quite a shoe collection. I admire people who run because I don’t LOL. So very jealous! I have one crappy pair of tennis shoes. I have never heard of these brands, but I love the colors! I just started jogging a bit, I wonder if this could justify new shoes? Very impressive shoe collection!! I am long overdue for a new pair of running shoes, I have NOT found the perfect pair yet. 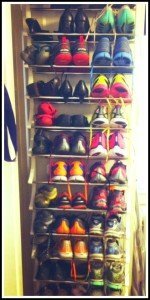 I have also read that buying multiple pairs of the same shoe is also very helpful in the long run. Dropping by from the SITS FB Group! I’ve only recently started running, so I only just bought my second pair of shoes. They’re both very light and from the same brand, though – that make just seems to fit me really well so I’m not brave enough to switch!